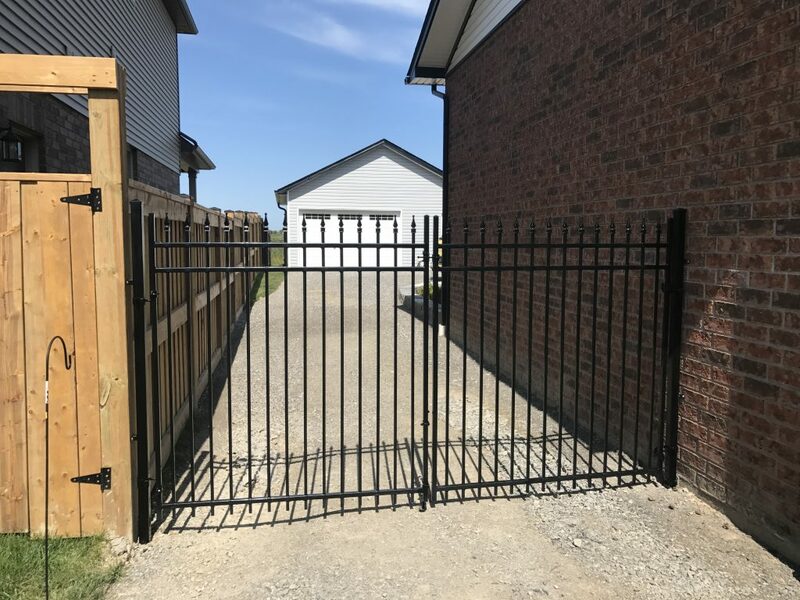 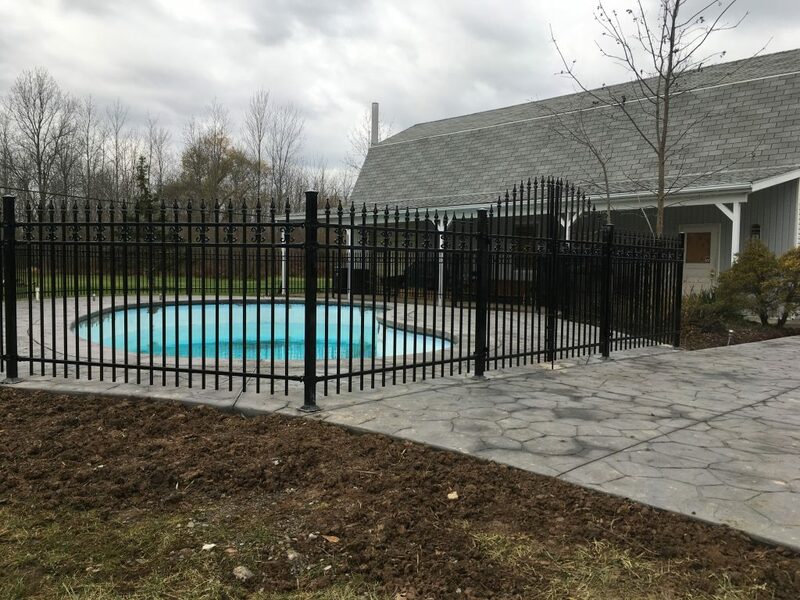 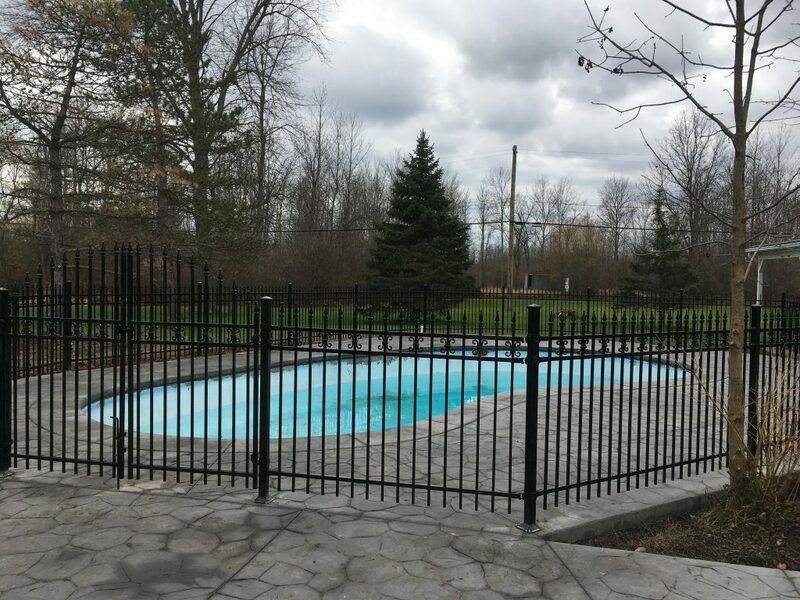 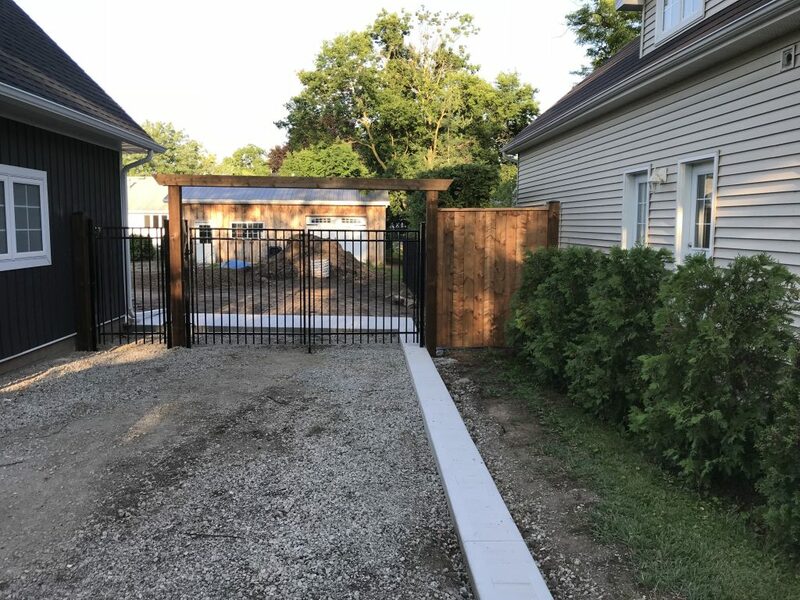 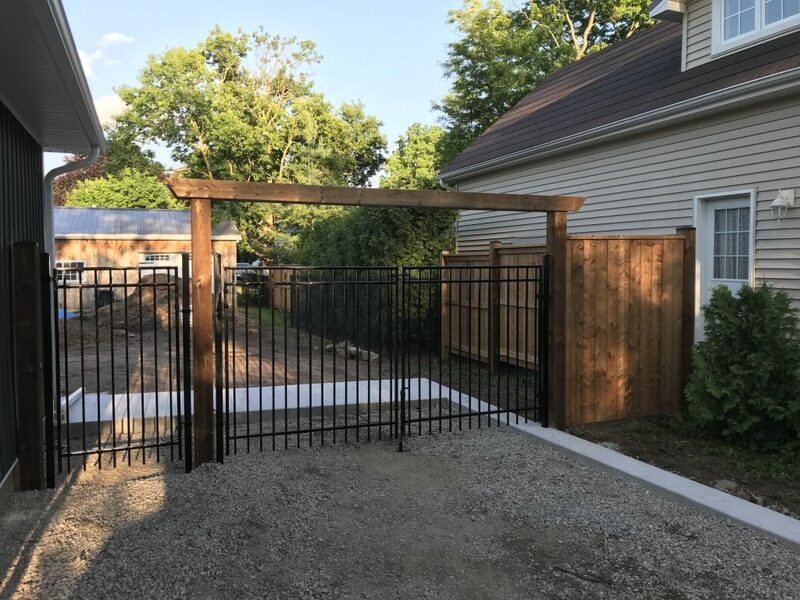 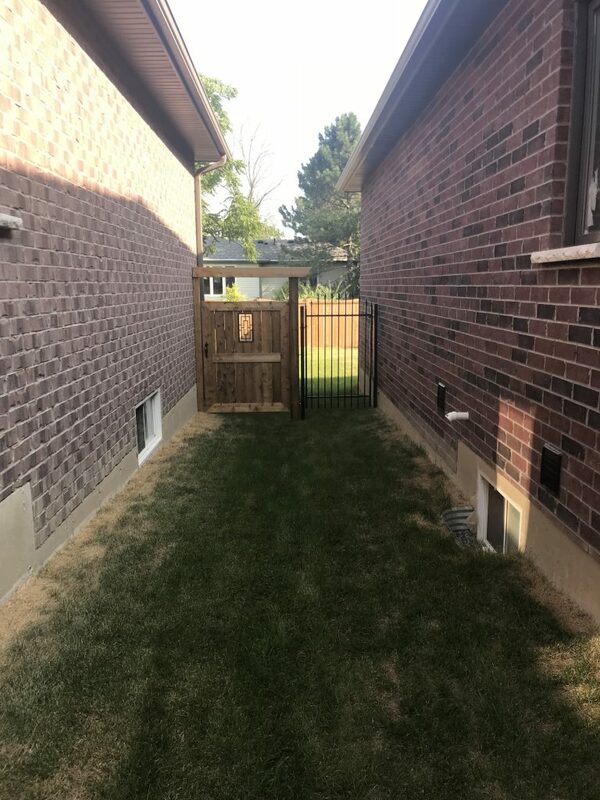 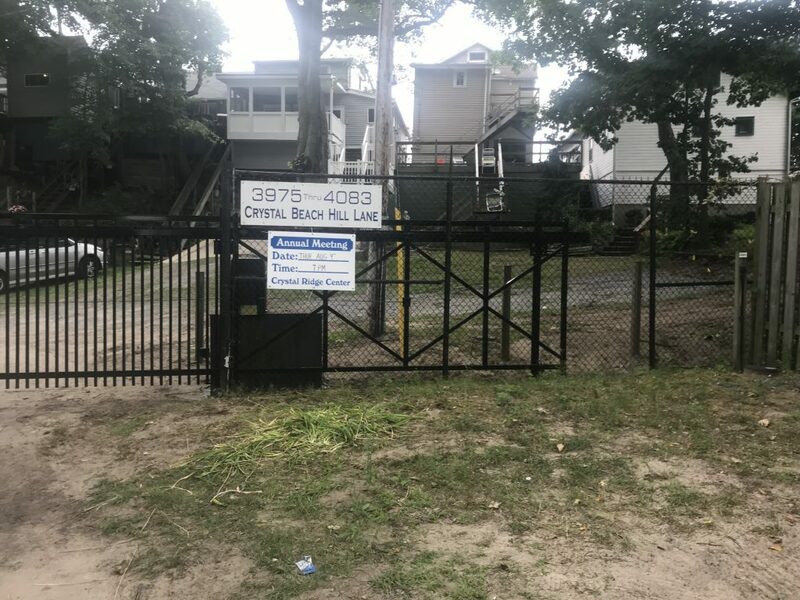 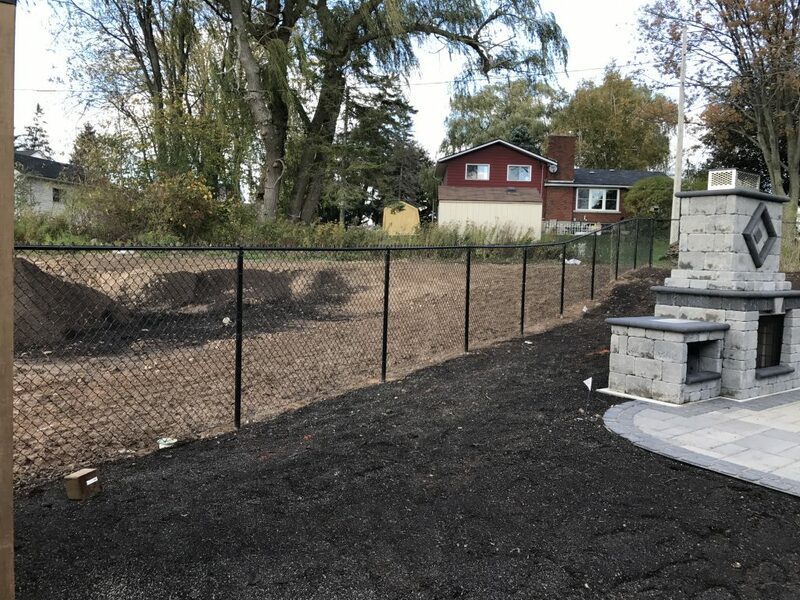 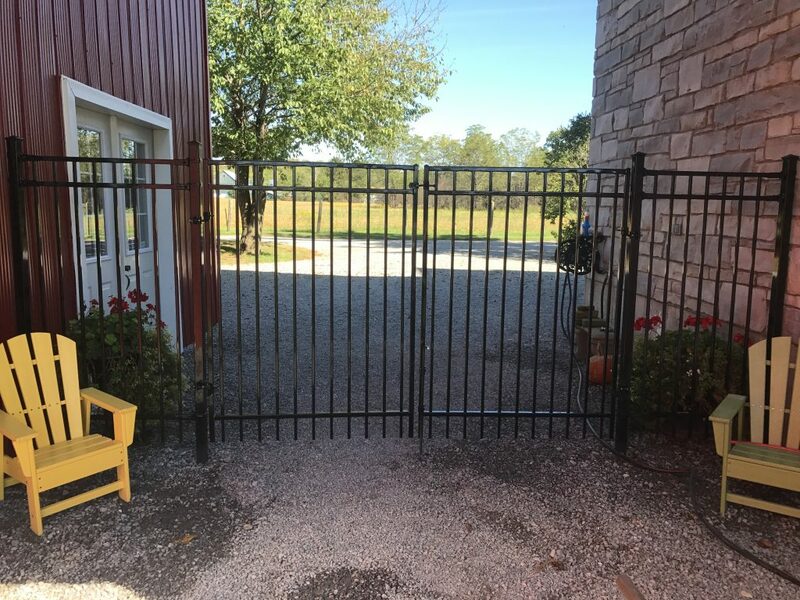 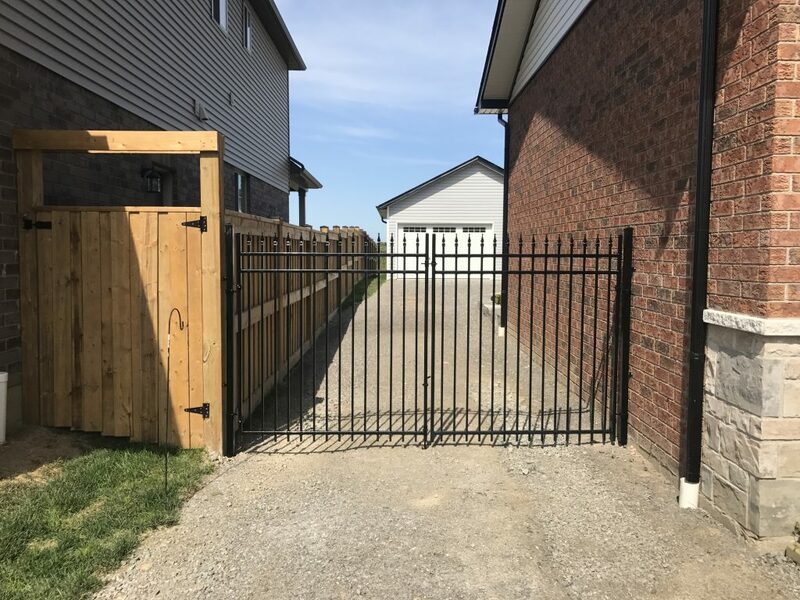 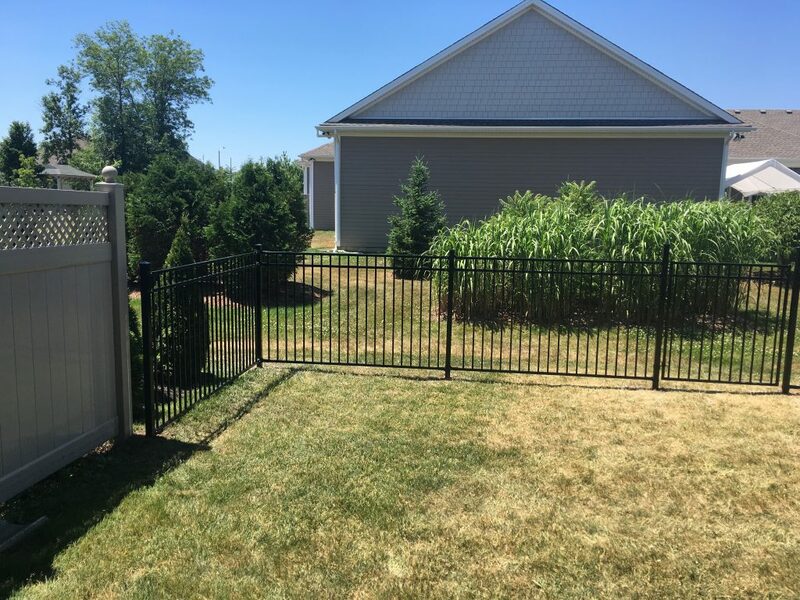 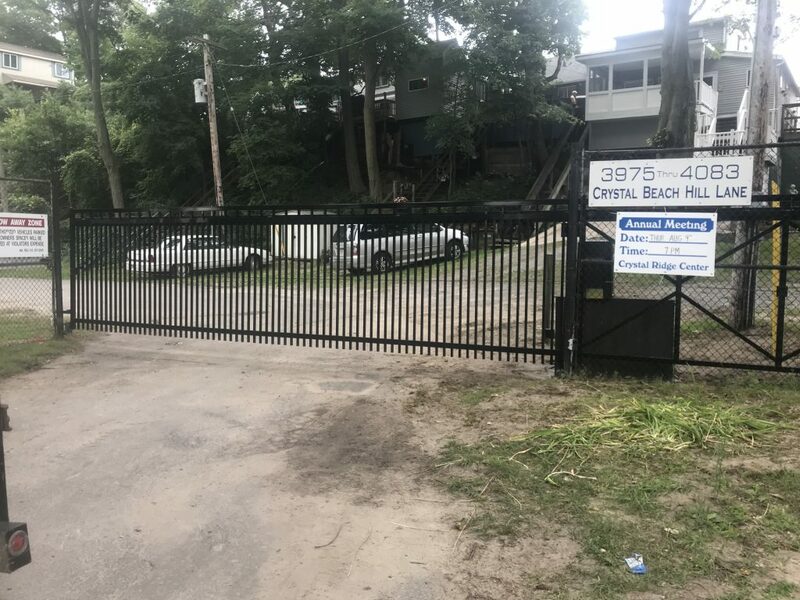 Ornamental iron fencing closely resembles wrought iron fencing without the high costs of custom producing the fence on site.. VanDuzen Fence has chosen to only install Nuvo Iron brand ornamental iron fencing. 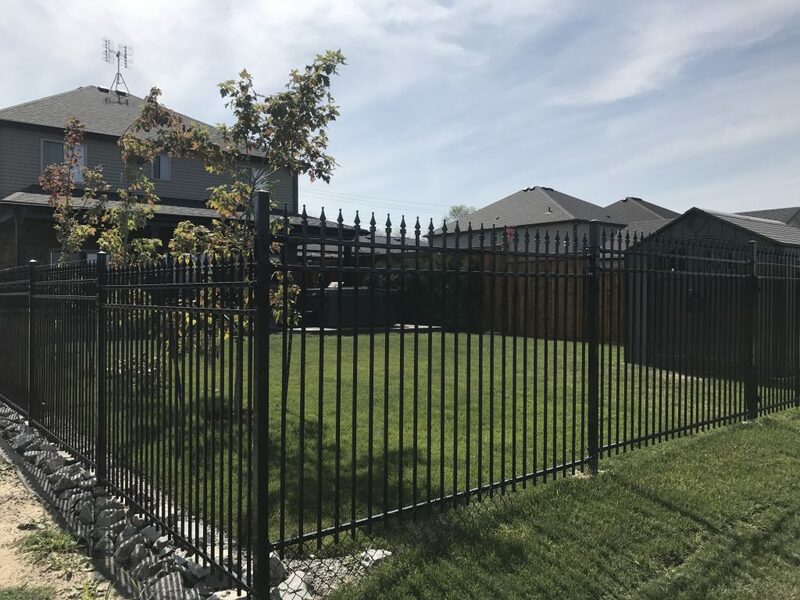 Nuvo Iron has an extensive selection of quality fencing from very modest designs to the very extravagant, while delivering a quality product that is fully backed up by a 5 year warranty. 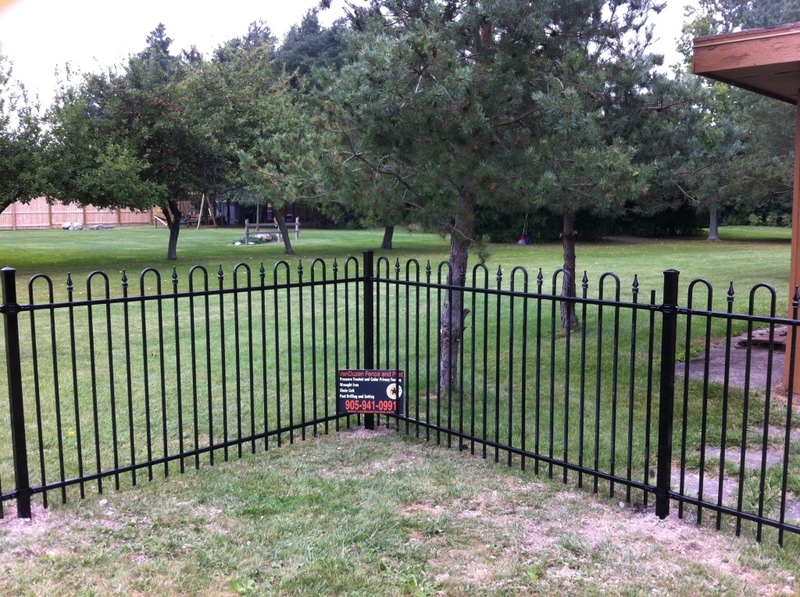 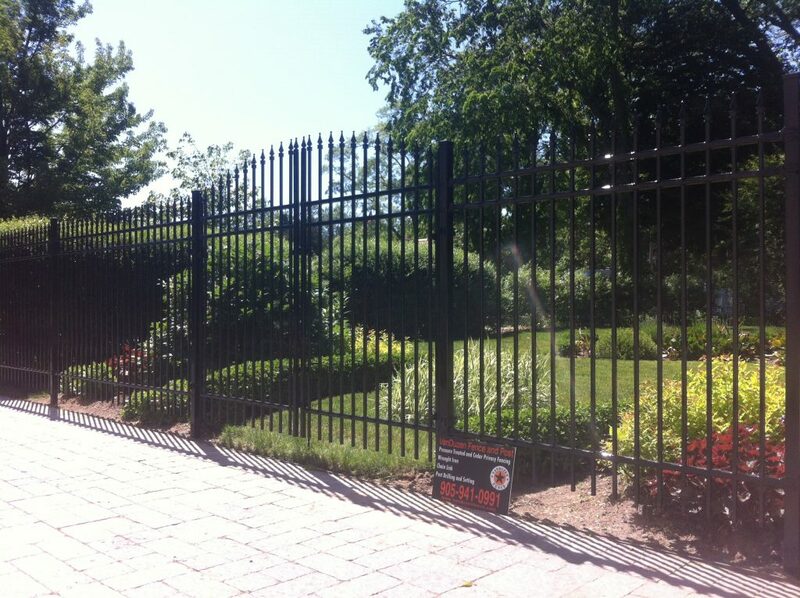 VanDuzen Fence’s ornamental iron fencing comes in a variety of different colours. 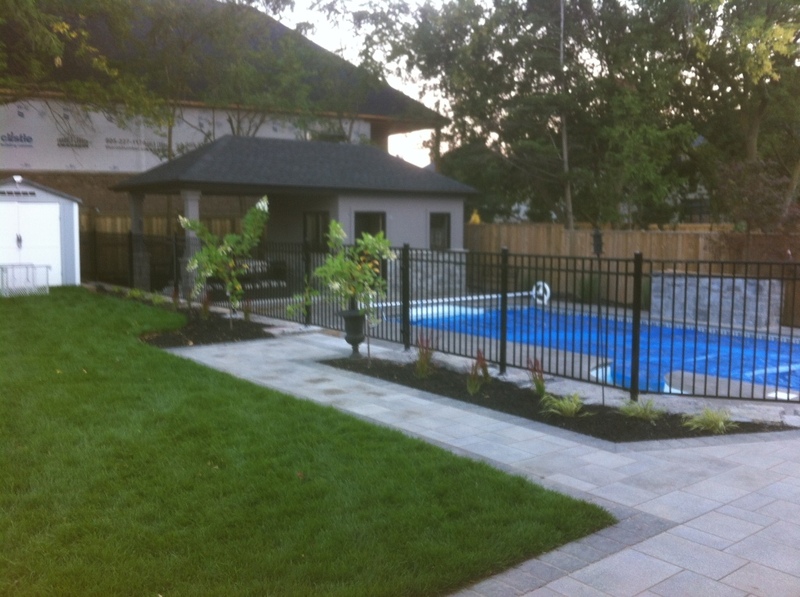 You can choose from Gloss black, textured black, white, green, brown and even custom colours as needed. 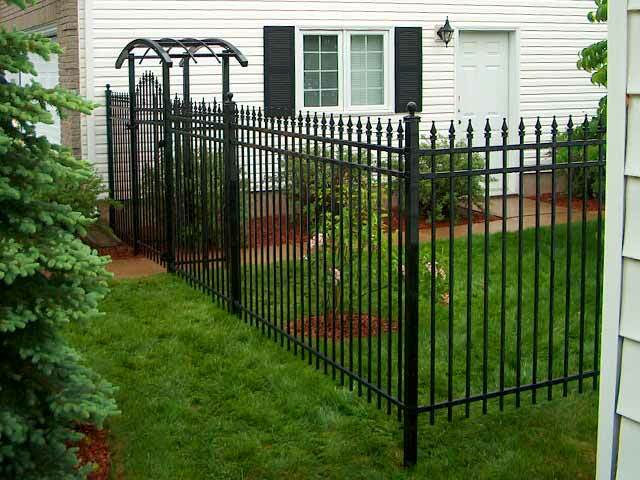 Whether you would like to match the colour of you home or accent it with contrast our iron fences will surely complement any proprty. 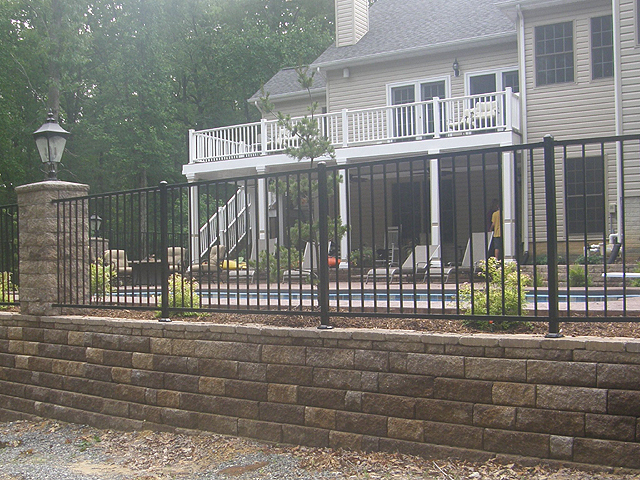 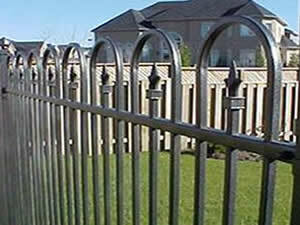 Nuvo Iron fences come in standard heights of 3′, 4′, 5′ and 6′. 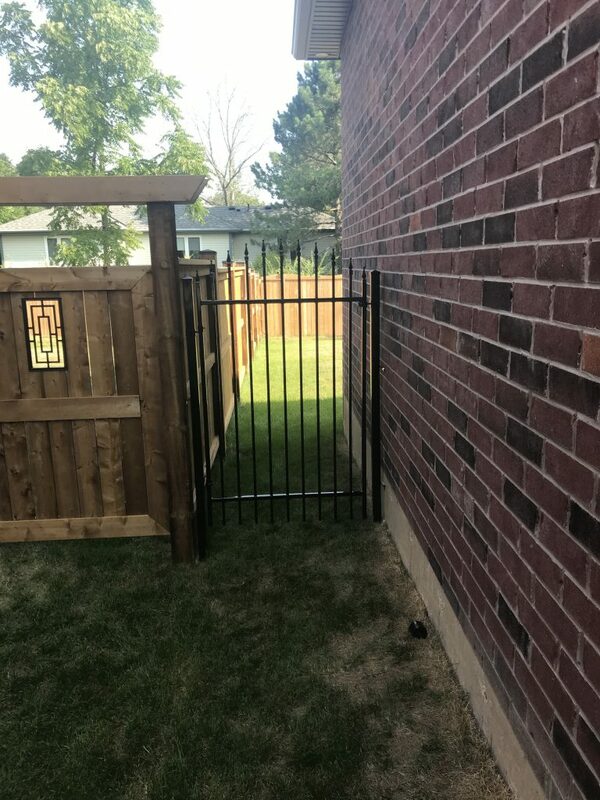 Custom heights can be order if needed. 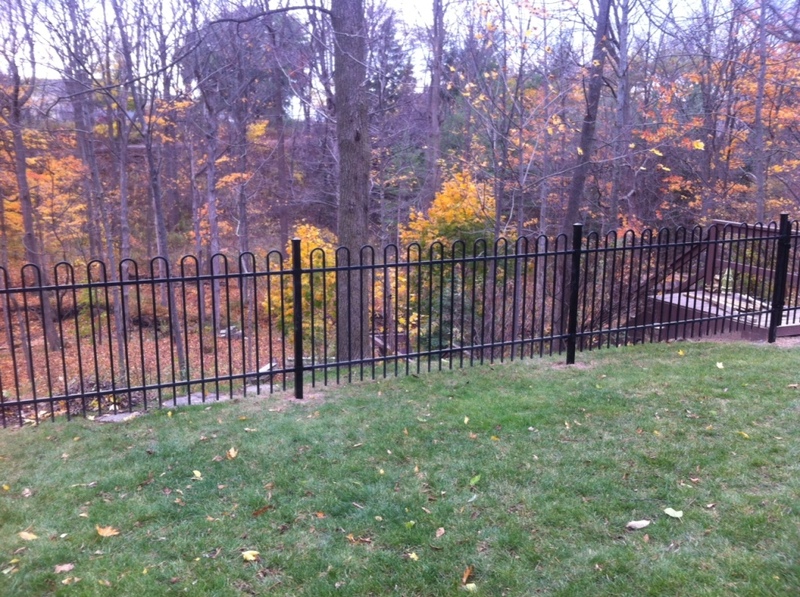 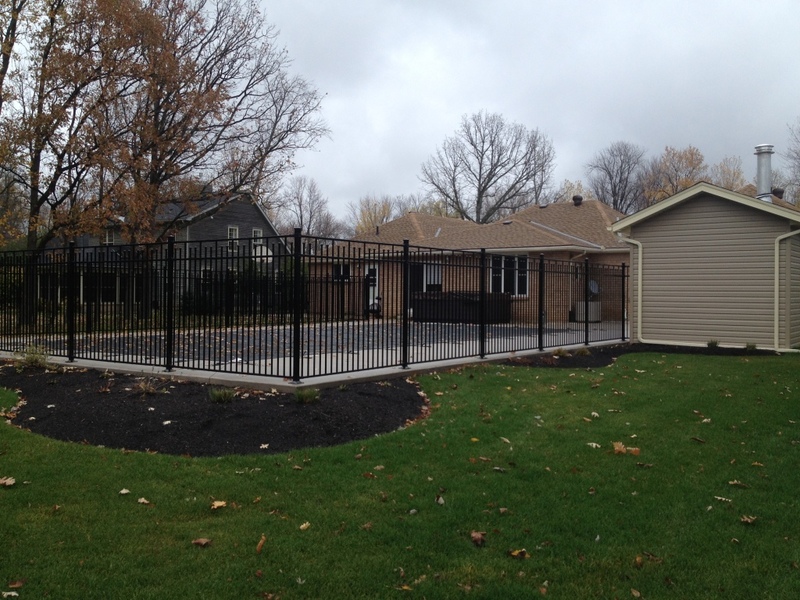 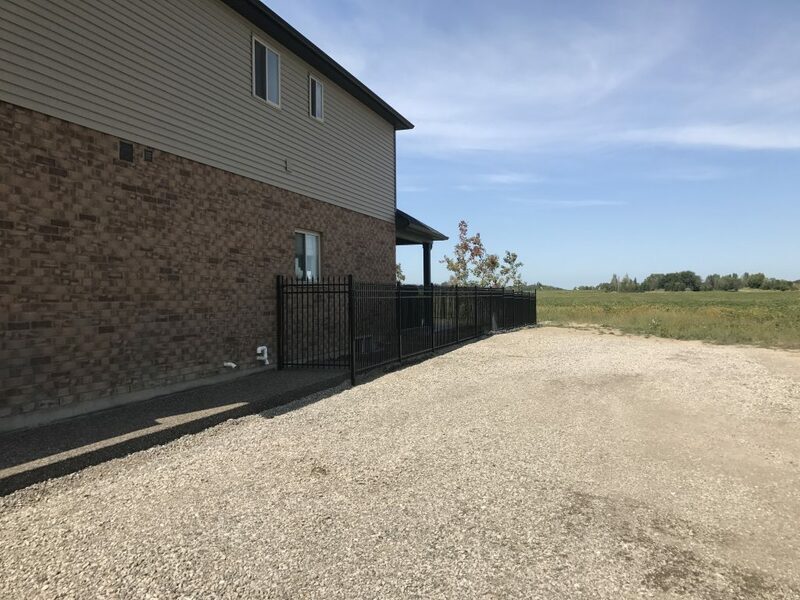 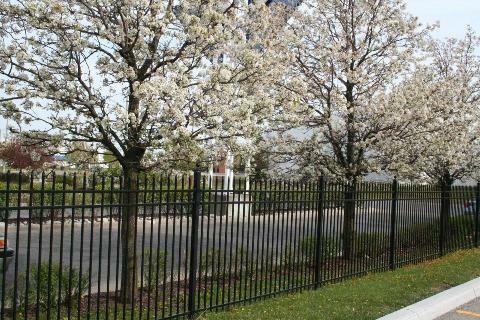 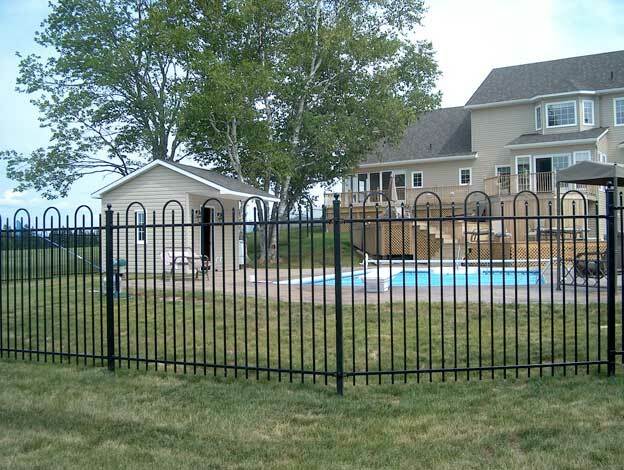 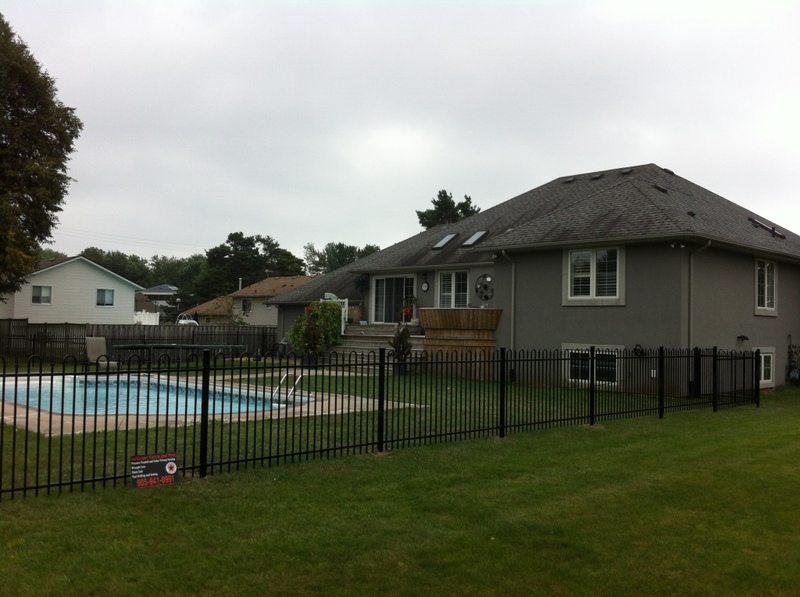 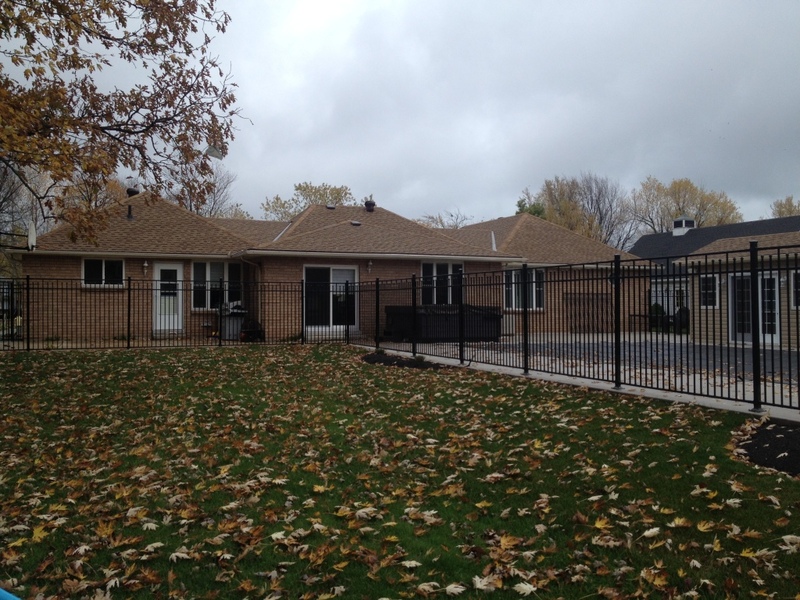 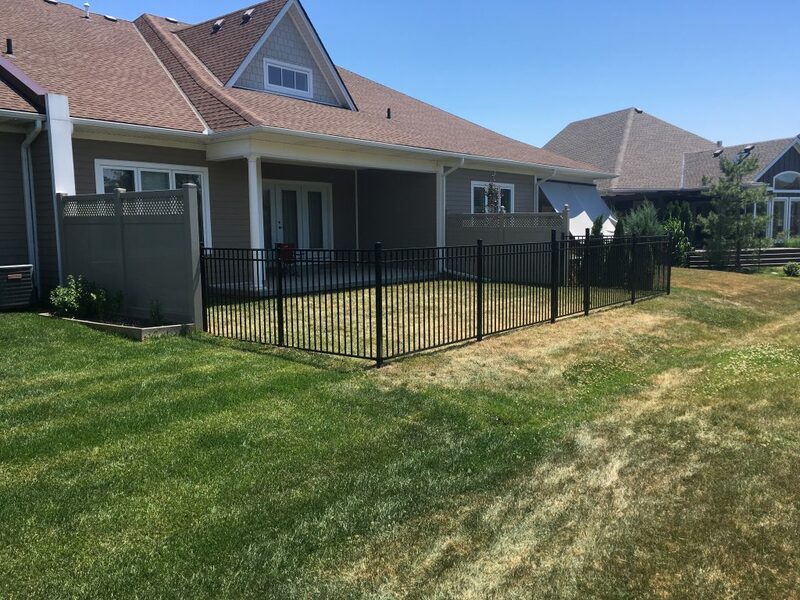 Add style and flair to your property with a timeless Nuvo Iron fence installed by VanDuzen Fence. 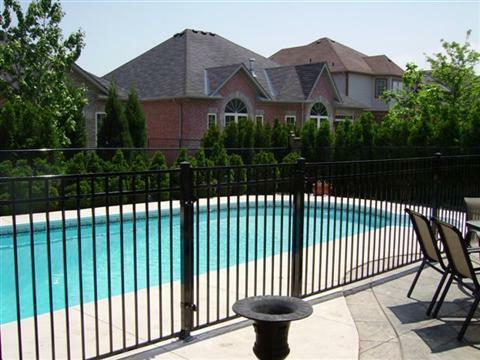 These fences are always a great option to add security, longevity and add a lovely accent to your homes exterior. 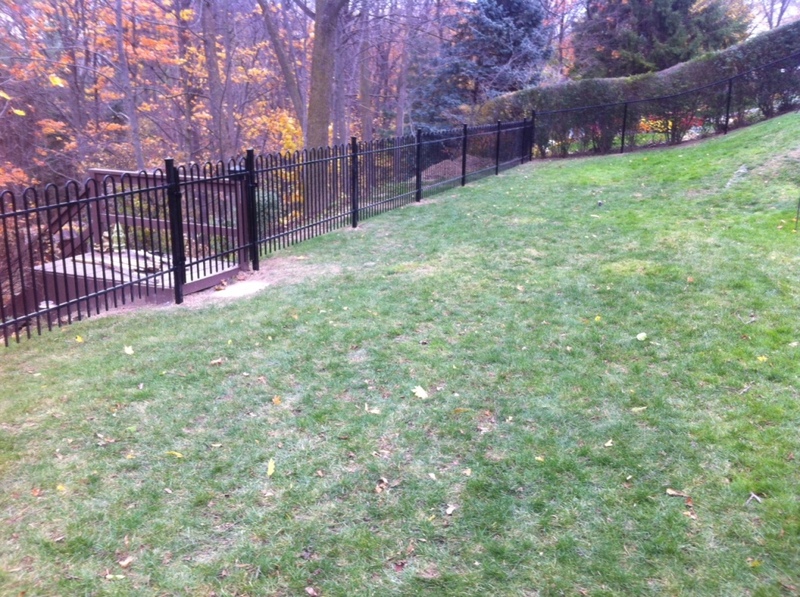 Click on our link to NUVOIRON.COM to see the endless options.